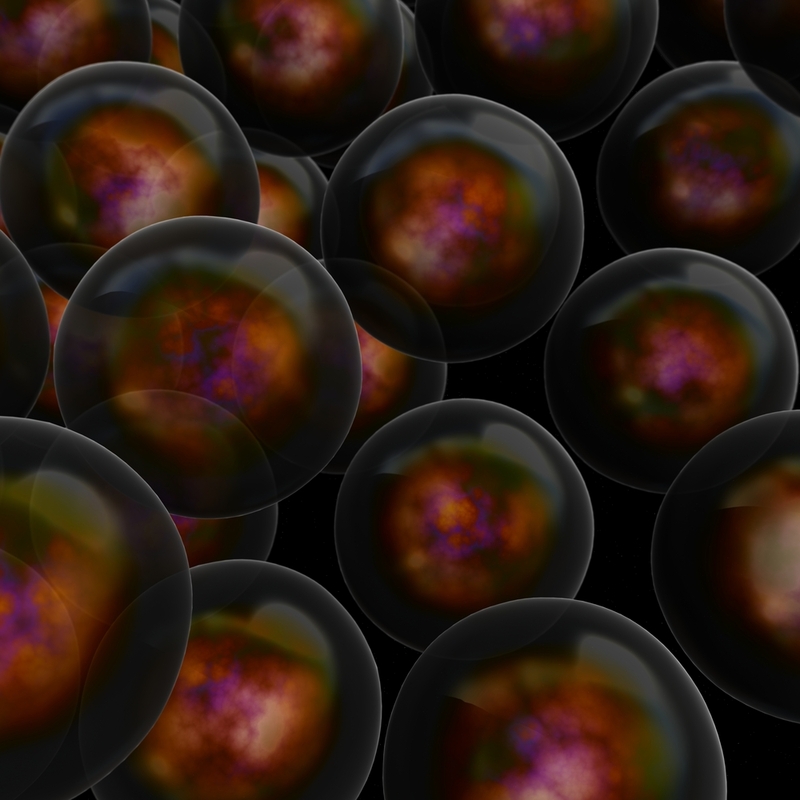 If you Google the word “multiverse” and then search for images, you will see countless examples of what I saw in my death meditation experiences. It is exciting to me that physics and metaphysics have arrived at this same vision of the ultimate nature of reality, and based on my experience, this concept of multiple copies of the universe is the underlying truth of our existence. 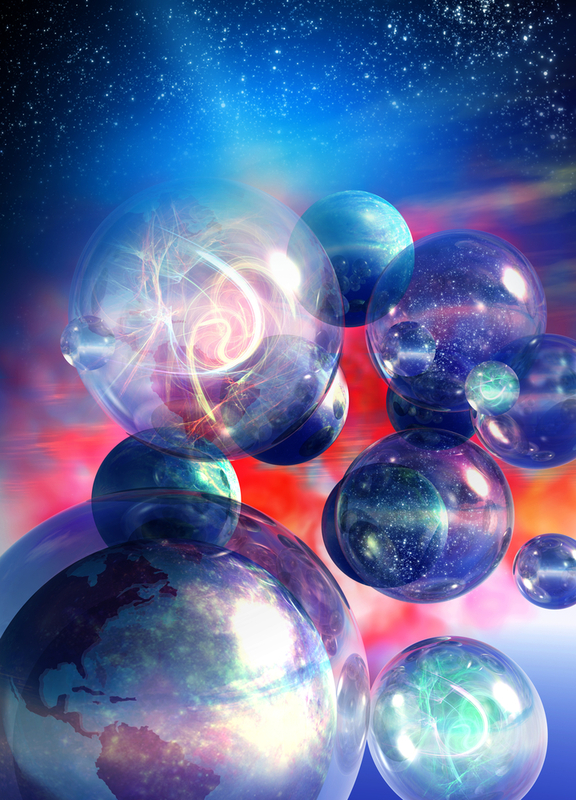 There are a variety of different levels of universes in the multiverse theory in physics. They range from copies of our existing universe where there is a copy of you and me, to universes that try out every imaginable structure, where the laws of physics are different than they are for us. The simplest version is that our universe is spherical and is expanding in every direction at speeds faster than the speed of the light. At the same time, there appear to be points of light (galaxies) that are further away from us than the estimated age of our universe since the big bang. Several studies have even been conducted to map the sky in opposite directions to determine whether we see the same distant galaxies in both directions. So far, scientists have not found any duplications. From what I experienced examining the basketball universes during the death meditation processes, it does not appear to be possible to see the next parallel universe while existing inside another one. It requires venturing into the void outside of space-time in order to see the array of universes. And while I believe there are other incredible versions of the universe that have completely different physics than our own, created by the thought clouds of advanced spiritual beings, when I viewed the array of basketball universes they all appear to share our current laws of physics. There appears to be an almost infinite number of them preserving forever each moment of now. Thus, there many copies of you and me in these universes – some for the past, and some for the probable futures. And, while I’ve said that it is not possible to “see” another universe while living inside one, I do think they share energy. 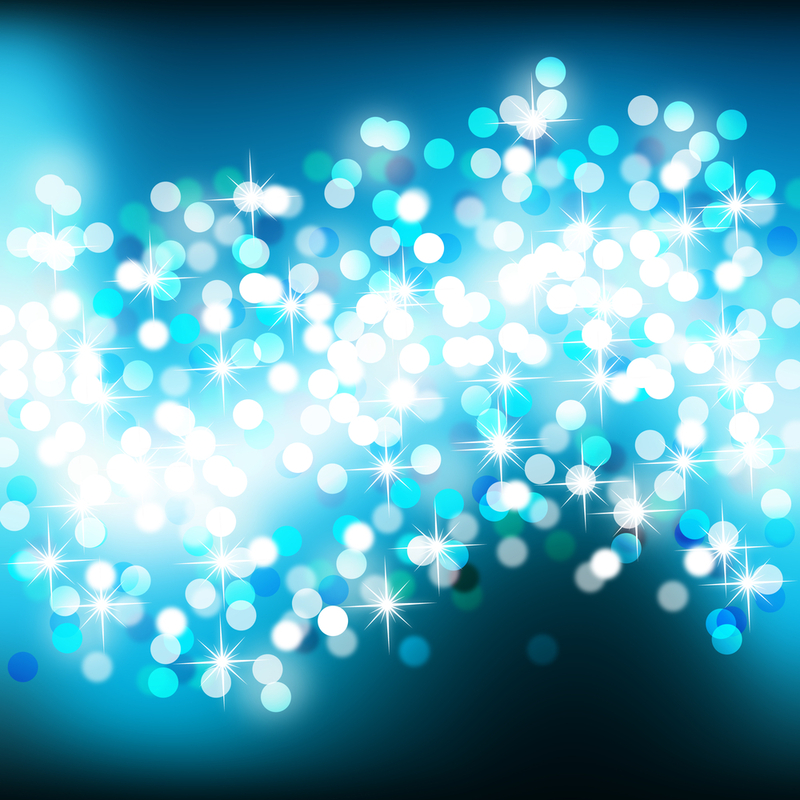 From my own experiences, I believe that particles of energy can move between universes. For example, anti-matter is just matter that has been recycled from a previous or future universe. The same can be said for dark energy and dark matter. 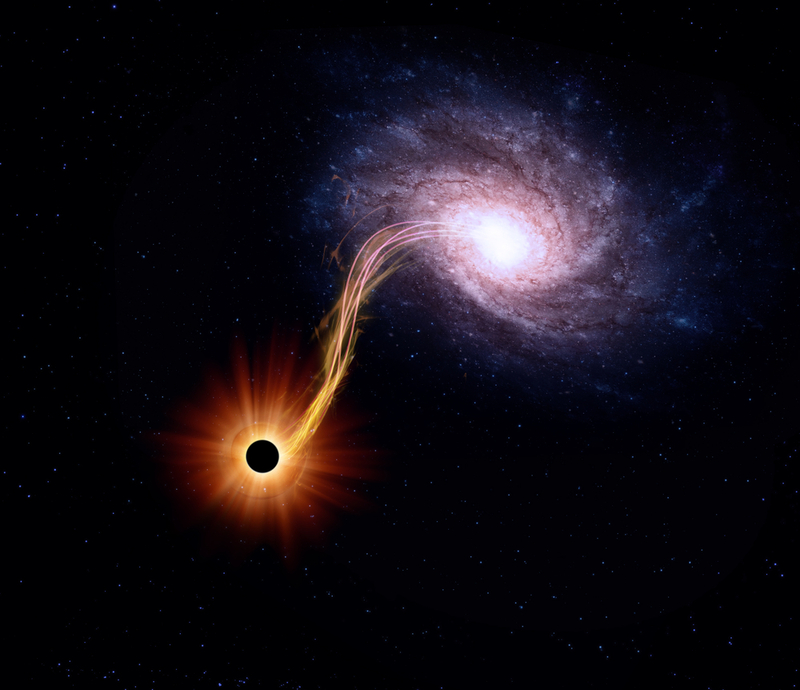 The source of energy from the void may just be a past or future universe right next door. 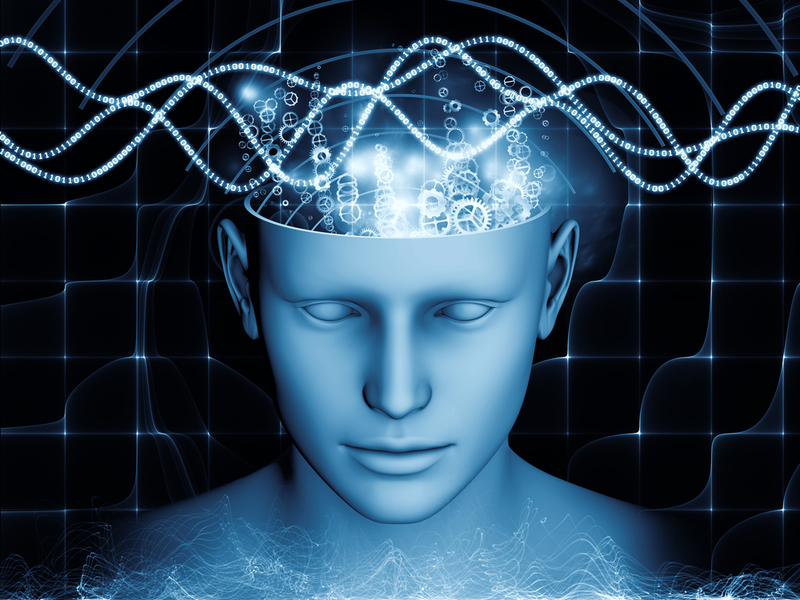 In my death meditation experience, I saw life energy moving from one basketball universe to another, as a living being moved from past experiences into future experiences . 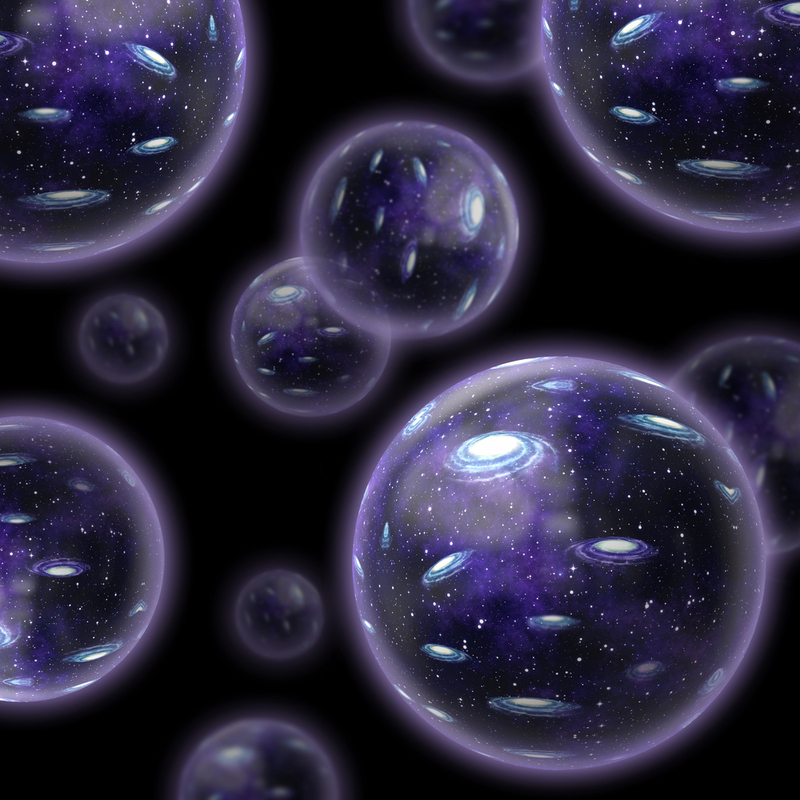 I do not believe that scientists currently have any multiverse theories that describe how we bounce from one multiverse to another. Instead, all the various universes are just mathematical probabilities. 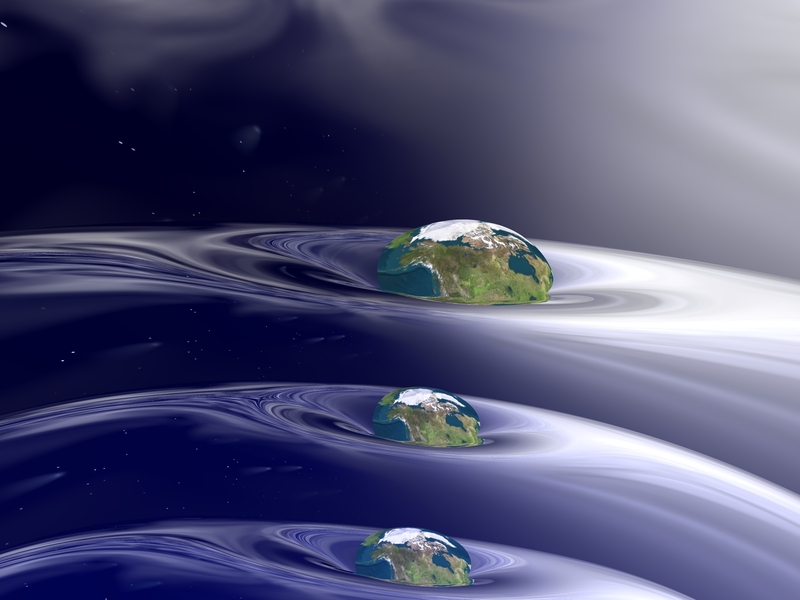 When these multiverses are viewed from the void outside of space-time, this point of view helps to explain many of the psychic phenomena that metaphysics explores – things like clairvoyance, telekinesis, and visitations from the spirit world. In addition, I believe that the multiverses (basketball universes) that fill the Akashic Field are also the underlying reality of the human concept of heaven. It is a place where you can access and relive every moment of your life, and the lives of every being who has ever lived. In addition, you can experience all the limitless possibilities for things that could have happened but didn’t in the experienced universe. That’s why I find these multiverse theories to be so enlightening. They paint a picture of a fundamental reality that I experienced, and they validate that what I experienced was something more than a mere hallucination.